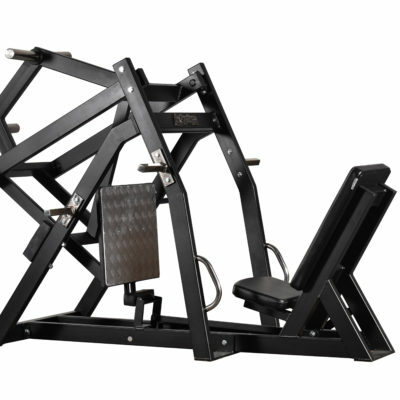 Back machine with long movement lever function that rotates the entire scapula Gives one of the best exercises for your back because the very long movement rotates the scapula. 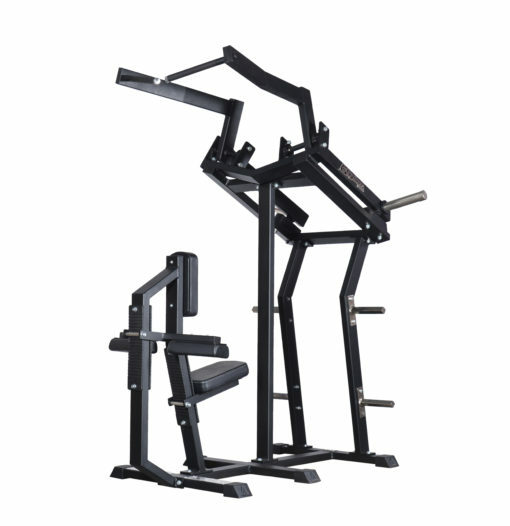 The system also involves many of the deep muscles in the shoulders, back and lats. 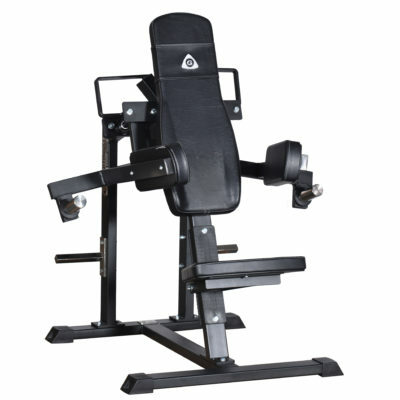 The machine is easy on the wrists, elbows and shoulder joint, thanks to the ergonomically placed handles and lever angles. 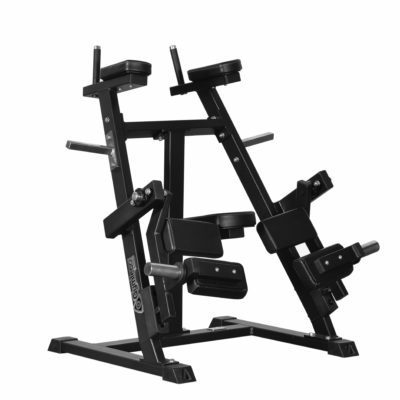 GYMLECOS unique lever with optimal biomechanics gives the right load distribution throughout the movement. Reduces the load on the joints by 40%.